Happy Wednesday! Yes, it’s already Wednesday…and you know what that means! It’s time to share another washi tape idea. We take A LOT of pictures at our house. I’ve always been interested in photography, and I became obsessed with taking pictures after my oldest was born. I think I took 20+ rolls of film (this was prior to the days of digital photography) before we even left the hospital. Now, my daughters enjoy taking pictures of their own. With all those pictures, we need a place to display them. 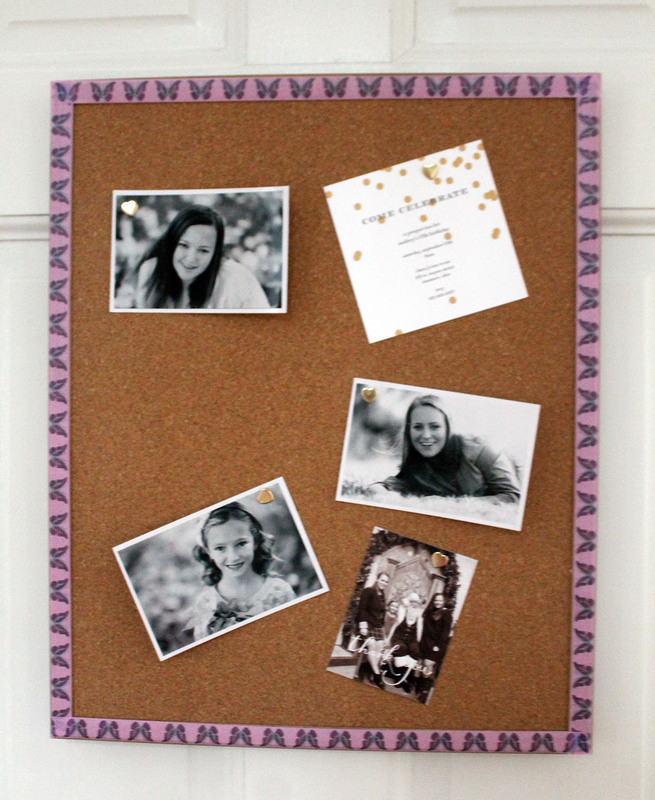 Each of my girls have boards of some sort in their rooms…magnetic and cork boards are great because you can easily change what you have displayed on them. 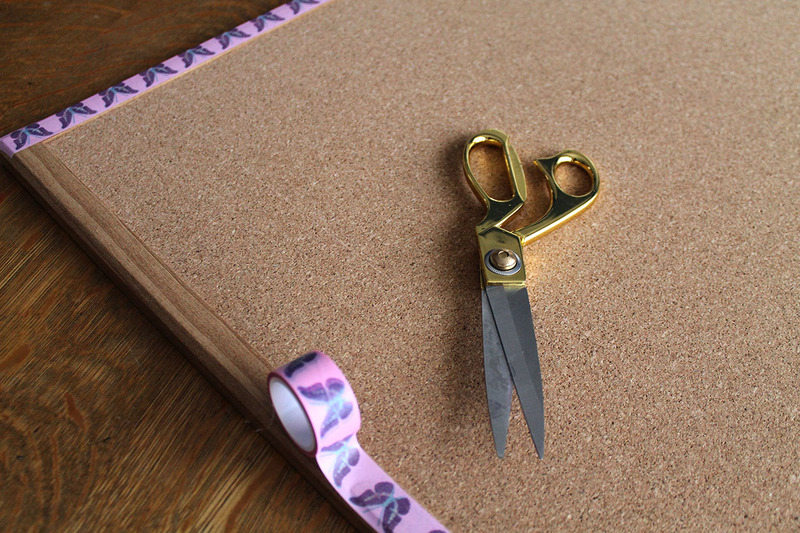 Using washi tape, we are able to further personalize them. 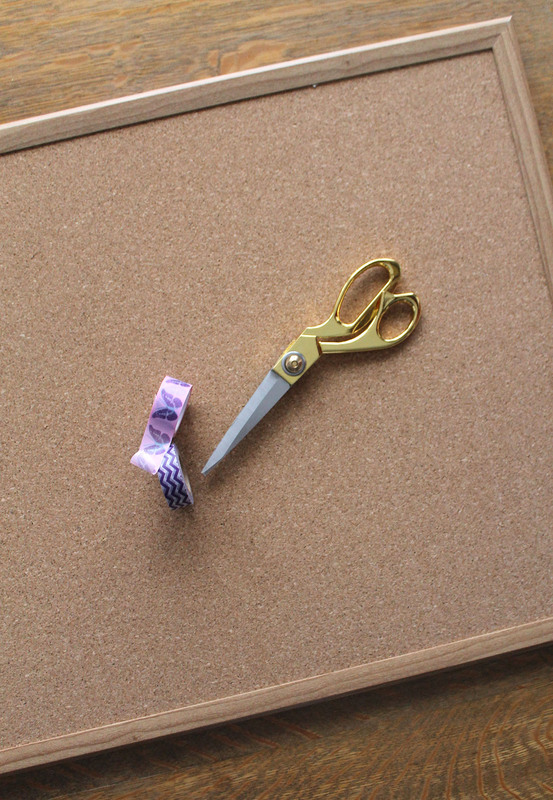 This first idea is for decorating a basic cork board with washi tape. Choose some washi tape in a color that coordinates with your decor. Then adhere it to the wood border of the board. That pop of color is just the right touch! 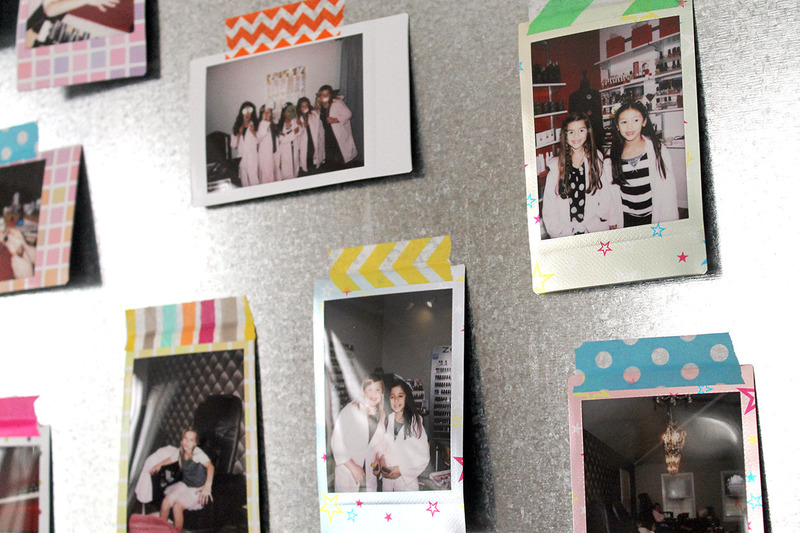 You can easily change the washi tape as easily as you can change the pictures! 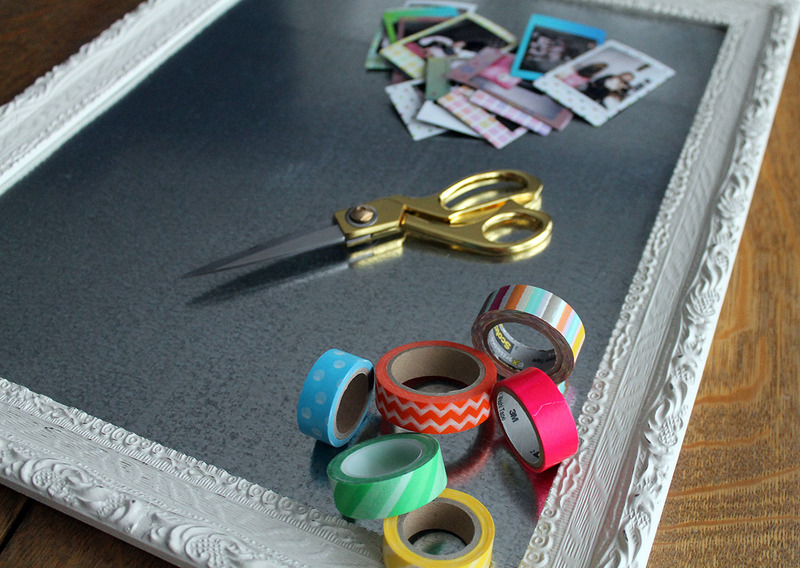 Another idea is to use the washi tape to attach the pictures to a magnetic board. 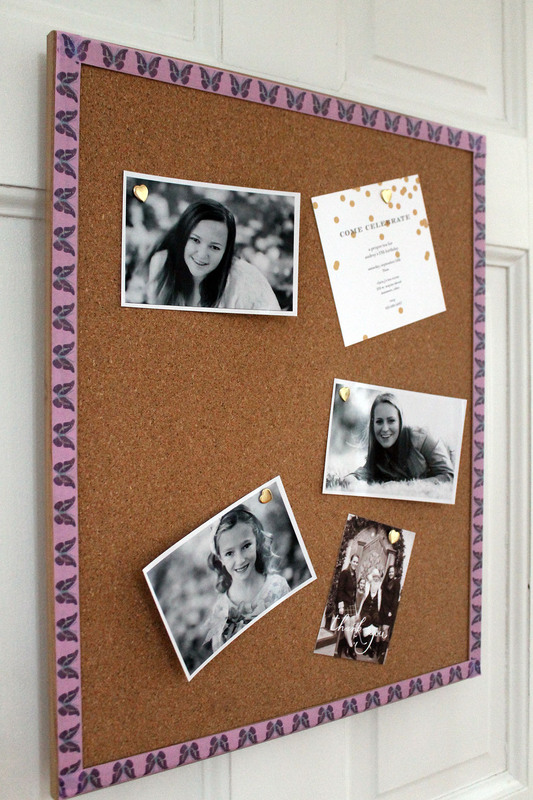 Lay the pictures on the board, spacing them however you like. 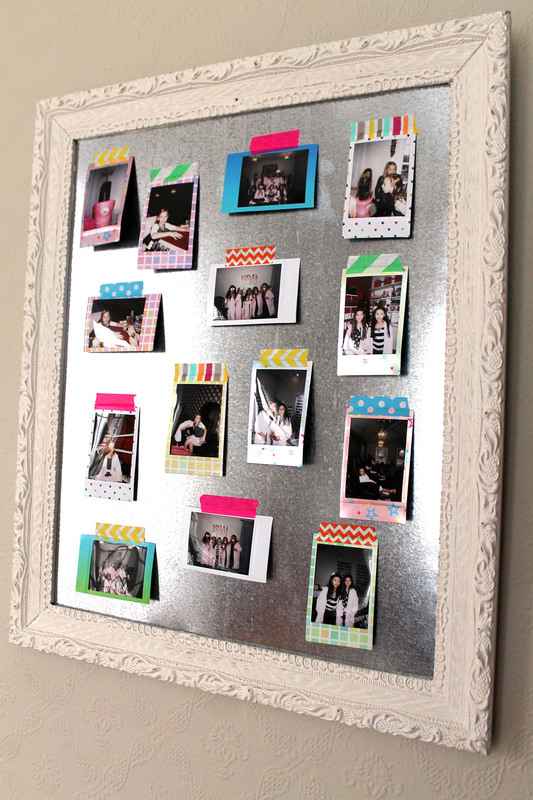 Tear off small pieces of washi tape to stick on the top of each picture. 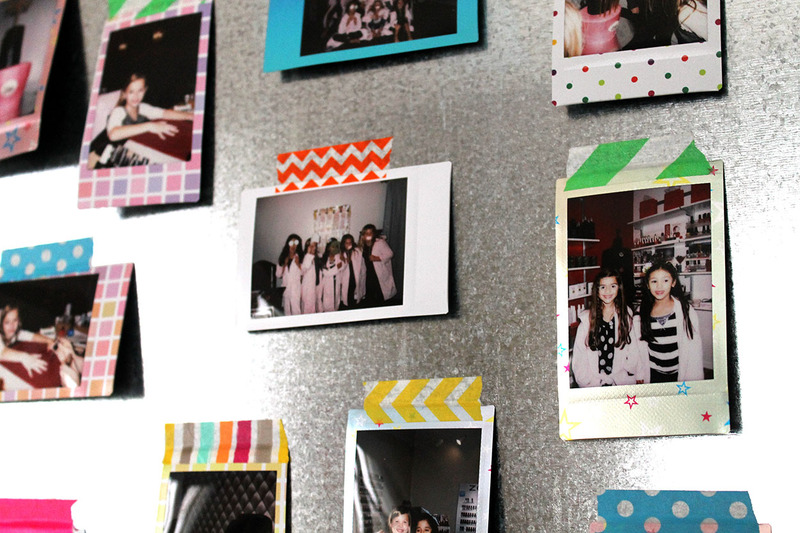 Isn’t that cute with the mini polaroids and the fun, colorful strips of washi tape! 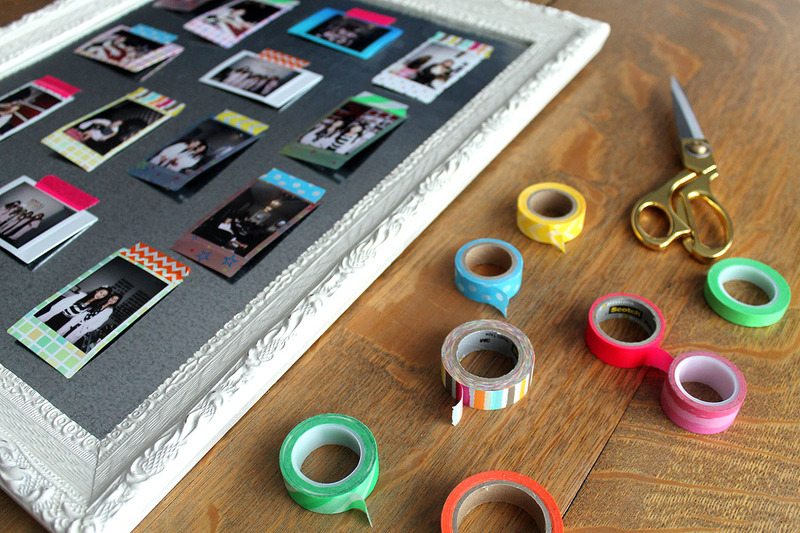 Once again, it would be easy to change out the washi tape…not super adhesive, but just enough to keep the pictures attached to the board. 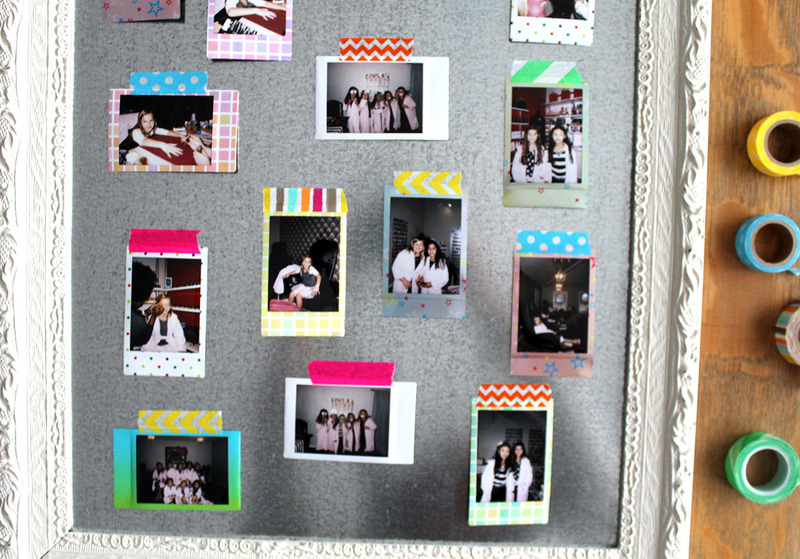 So change the washi tape when you want different colors OR when you change the pictures on the board. 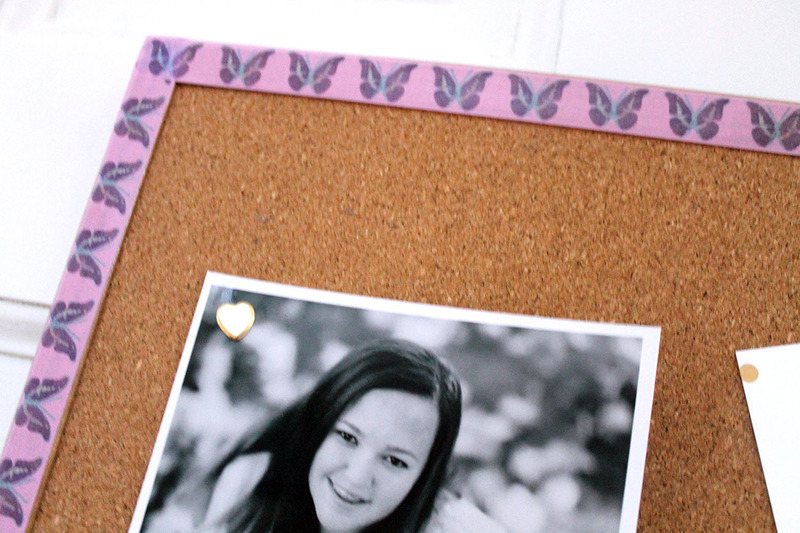 Fun and simple ideas for displaying pictures!